Here are ways you can bring it to the next level. EEVM's Excellerator is a 10-week entrepreneurial incubator where participants are coached to take their startup ideas to the next level. After participating in the Excellerator, teams will gain a better insight into ideation, market discovery, customer discovery, funding and so on, and thereby gauge the direction their business is going. "The Emory Startup Launch accelerator program is offered this spring (2018) to guide early stage founders through a defined process that will help teams rapidly take their ideas and test them with customers to discard, change and build a business model to move the startup forward. Some of the teams accepted in the program will receive funding grants during the program. The 10 week program begins in January and is accepting team applications now. 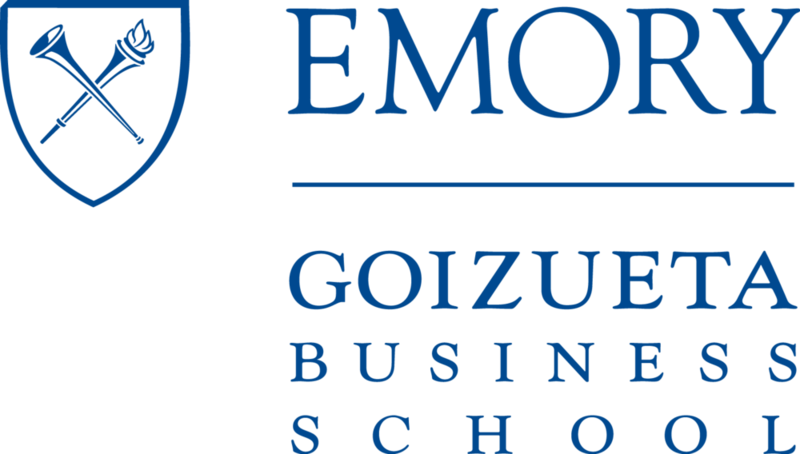 The program is open to the entire Emory community, to help build and enhance the Emory student/faculty/staff/alumni entrepreneurial spirit by helping create successful startups." 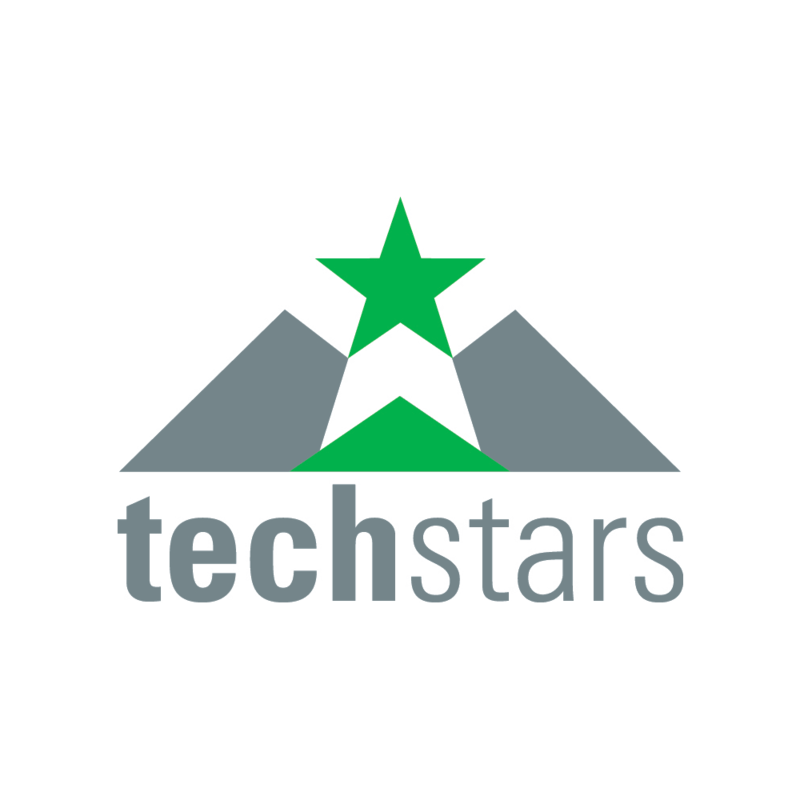 "Techstars is the worldwide network that helps entrepreneurs succeed. Techstars Corporate Partners add powerful industry expertise by offering hands-on mentorship, business development opportunities, and access to resources to help accelerate startups." Pitch the professor is a program where bright entrepreneurs can pitch their ideas to some of the brightest entrepreneurial professors at Goizueta. Charlie Goetz and Klaas Baks run the program and provide advice for aspiring entrepreneurs. When you run into a roadblock in your idea, reaching out to Emory’s two Entrepreneurs-In-Residence David Cummings or Sid Mookerjee will enable you to have your questions answered by a seasoned entrepreneur. 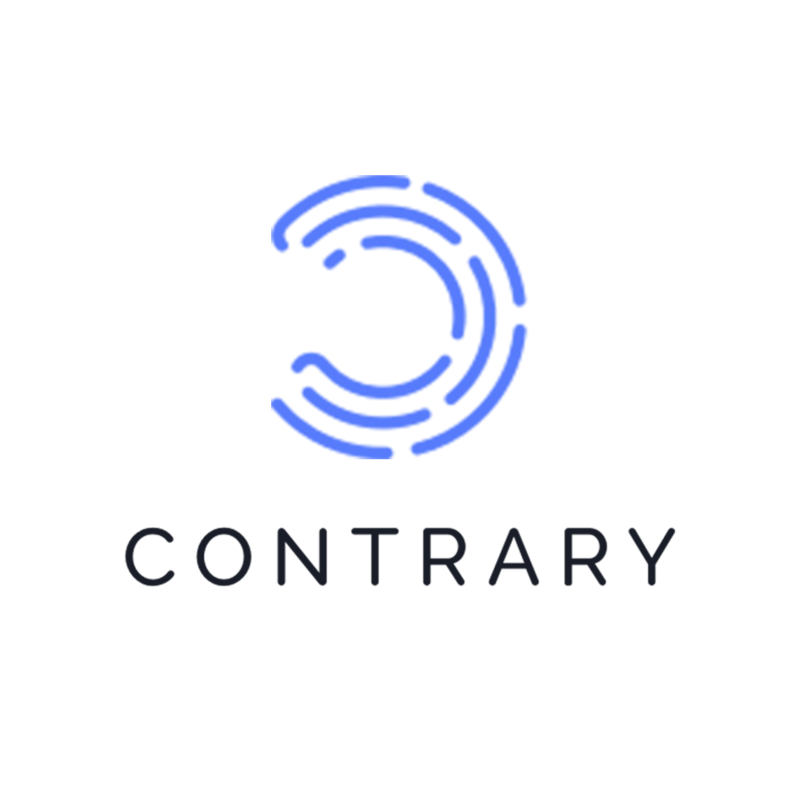 "[Contrary Capital] is a different kind of fund. We’re solely focused on backing the brightest individuals and bleeding-edge technologies coming out of universities. During the school year, we invest through 100 Venture Partners on-the-ground at dozens of universities. During the summer, we run the most selective accelerator for university entrepreneurs in San Francisco, working in an intensive environment, under one roof, with one, obsessive focus: building." "[Dorm Room Fund] is a student-run venture fund backed by First Round. We invest in startups where at least one person on the founding team is a student (undergraduate or graduate). Our investment team is run by student leaders, entrepreneurs, and innovators across the country." "Pinnacle View is a full-service digital marketing agency for growth-focused businesses. We utilize today’s top marketing tactics to provide our clients with scalable strategies for growing their brand’s online presence and top-line revenue."